Can you imagine a doctor’s office giving the same prescription to all of their patients? Neither can we! But that’s exactly what some trainers do, using the same plan for all of their clients regardless of individual differences. You will have the opportunity to always have a one on one session with one of our certified trainers that will dedicate a full session to just you. Personalized Training: Everyone is different and everyone has different needs. That is why we take the time to formulate a program specific to you and your goals. 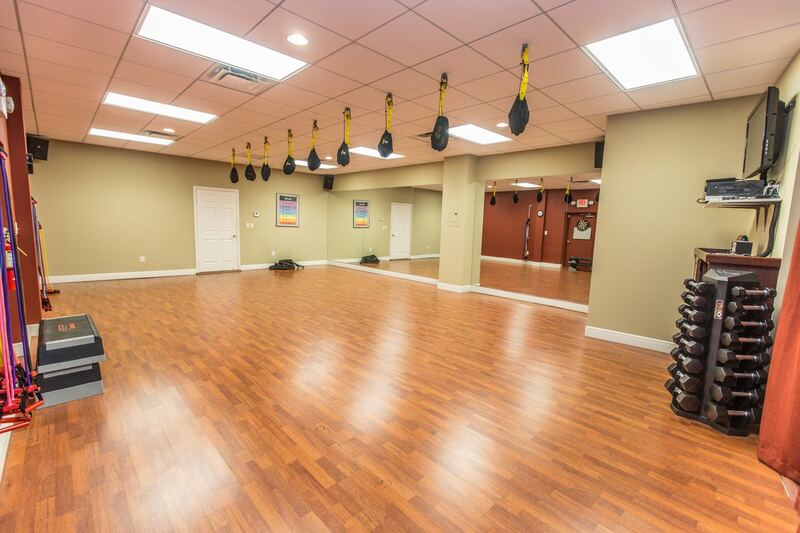 Our trainers will provide the tools you need to improve your quality of life. We will work with you, as a team, using sound nutrition and a well thought out training routine to keep you at peek performance. 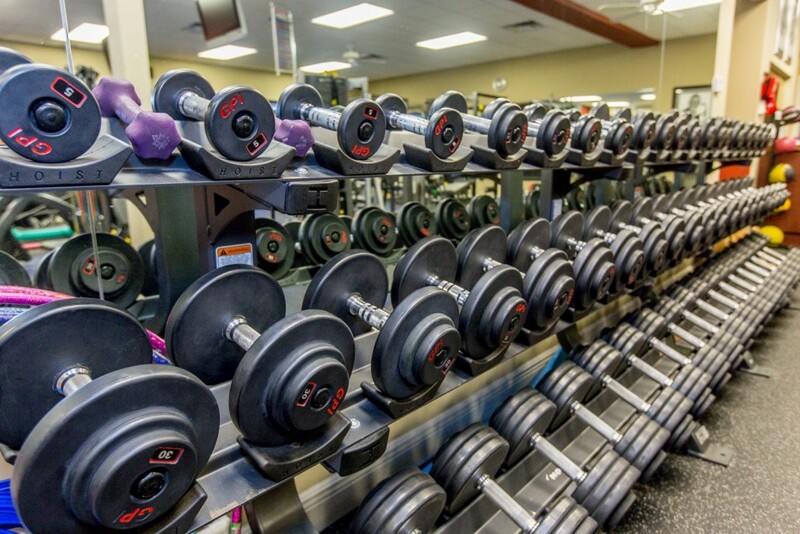 Your Private Gym. Your Fitness Partner. Your Road to Results. 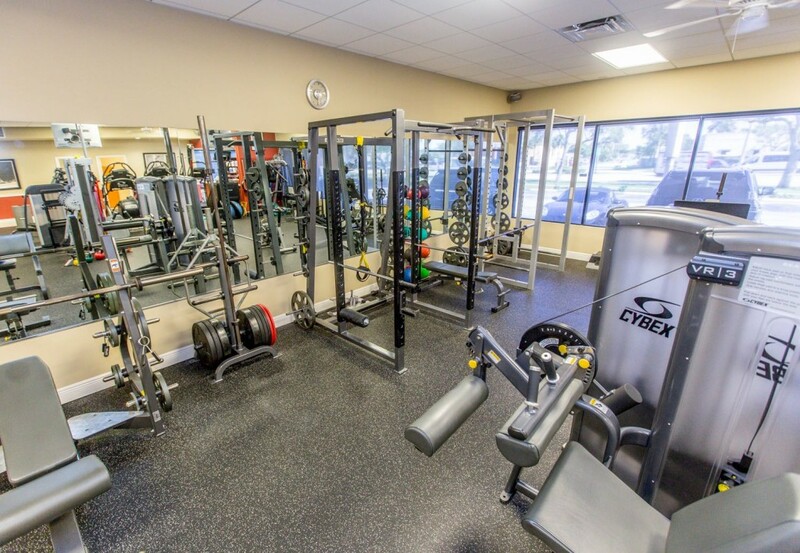 Whether you already exercise regularly or have never exercised a day in your life, the Say Fitness Team will customize a program that targets your needs in and out of the gym. "Anyone can buy equipment. It’s how you use the equipment to reach your goals that matters." 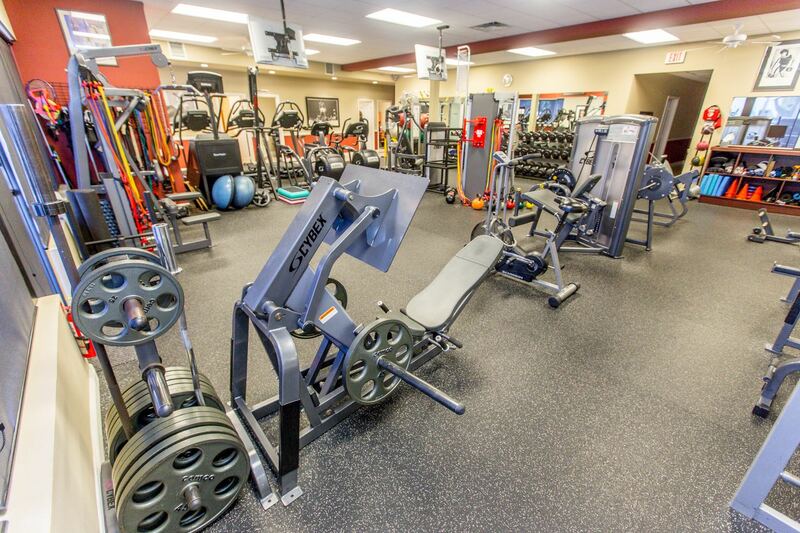 Our personal trainers provide one on one attention with an individualized program. We help motivate our clients by setting goals, providing feedback and holding them accountable. 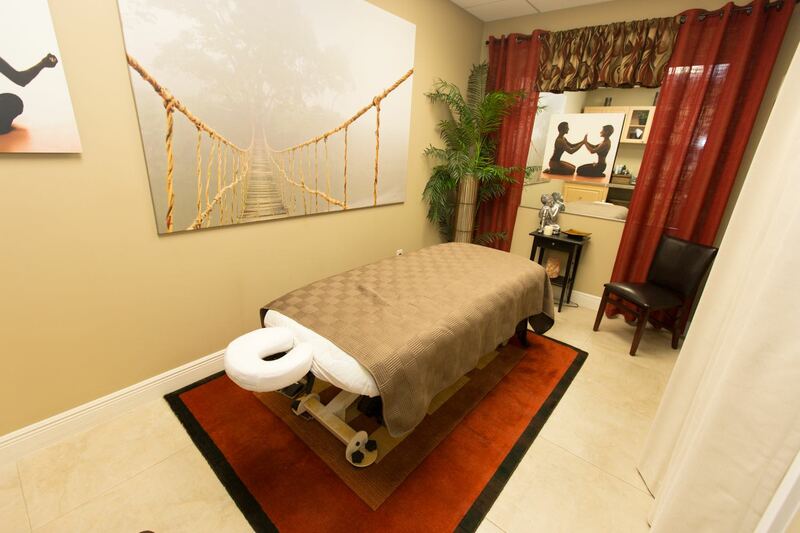 After a session with your Personal Trainer or a Group Session, rejuvenation is a key component to enhance recovery. That is why a relaxing massage is a must! Led by fitness expert and former World Champion Michael Ashley, the Say Fitness team achieves results for our clients by focusing on two key philosophies: personalization and education.